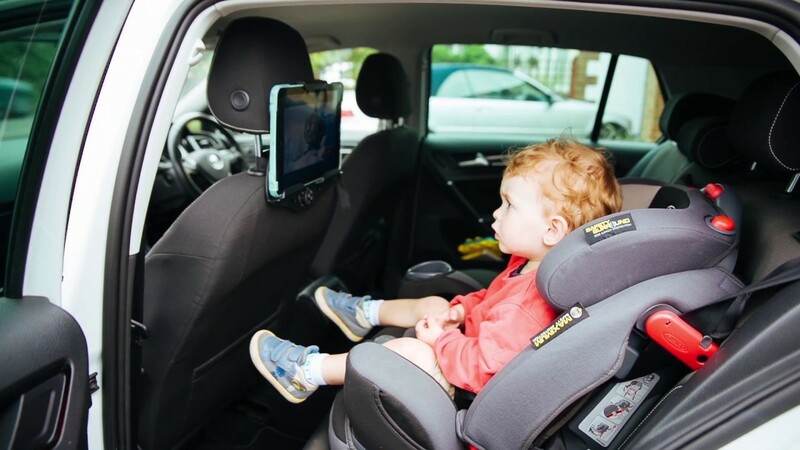 In car entertainment for the kids; take your iPad or tablet for kids to watch films or play games in the car, mount & secure using an iPad or tablet holder. 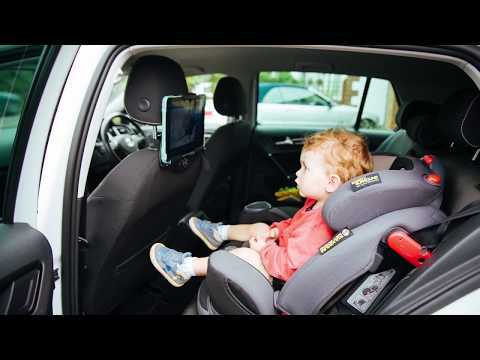 Create an in car entertainment system for your back-seat passengers and mount your iPad or tablet to the car head rest with the In Car Tablet Holder from Targus. Place your iPad or tablet inside the adjustable cradle which has a constricting mechanism designed to secure iPad or tablets from 7 - 10 " and mount to the head rest for a comfortable, hands-free viewing angle you can watch movies, play games or read from. When not in use the slim, compact design means the tablet holder fits neatly into a backseat pocket for a clutter-free car.